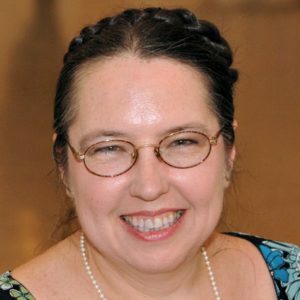 The bigger issue for me has been all the recipes in which I use flour, or breadcrumbs, or barley, or wheat germ, or oats (oats are the killer for me…) I react so badly to oats that they are the one food actually now banned from my kitchen – that fine powder cross contaminated everything, and zapped me, where Rich has been able to control breadcrumbs and Grapenuts. 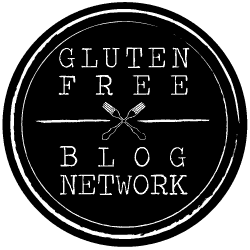 Now, many people who are gluten free can still eat certified gf oats, and of course, many of you reading this are not avoiding gluten at all (and have no reason to do so.) 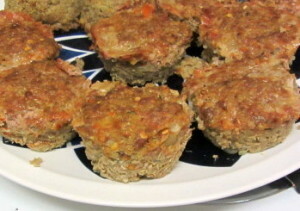 In that case, you can go right ahead and make the meatloaf (or meatloaf muffins) I have made for years – it is good. Or, you can try this one! I really am pleased with the flavor. Now – I want to be clear about something. 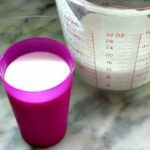 In most cases, I do my best to perfect a recipe before I write about it. There are a few exceptions, but there are specific reasons for them… Most commonly, it is a short season vegetable or fruit – I have it in the CSA, I don’t know if I’ll get it again this year, but I’ll write about it in case you either have it now or get it next week… Occasionally, though, I want to show the process… so you see how recipes are made or adapted. 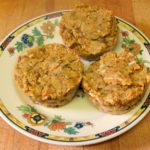 In this case, I first thought I would hold off (since the meatloaf muffins did not look as appealing as the last ones I wrote about) but then it tasted so good that I thought I should share it for anyone who has been hesitating to make this staple of the kitchen. 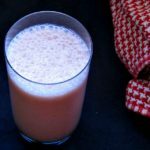 When I wrote the previous recipe, I noted that you could add vegetables for both moisture and flavor, but that was actually a pretty plain and stripped down version. 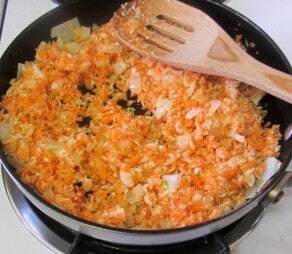 I really do like it better with the vegetables – just didn’t think through the fact that they also add moisture… but so much flavor… I always use sauteed onion, and carrot is the best extra. 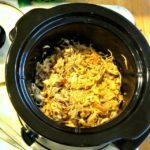 In this case, I cut up a carrot and some cabbage, and whirred it in the food processor the same way I do when I make Mom’s Coleslaw for a very fine chop – about 2 parts carrot to one of cabbage. Then I measure out a cup of vegetables. (Then I chopped more cabbage, added it to the remaining carrot, and went ahead and made coleslaw for lunch… I’m all for double tasking.) You can also just grate a large carrot. I cooked a cup of quinoa and set it aside to cool, and chopped and sauteed a medium sized onion. Once the onion was soft, I added the chopped vegetables, and stirred it around, but didn’t really cook it. (If I’d used a wetter vegetable, such as bell pepper, I’d have sauteed it, too, to drive off some of the moisture.) Then I added the vegetables to the cooked quinoa. 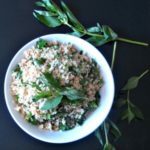 I wanted to add seasoning, so mixed it with the warm quinoa to soften the dried herbs – I chose some savoury and thyme, and red pepper flakes. (We like zesty – I used a tablespoon of pepper. Measure to your own taste…) Mixed all that in very well, right in the pot, and then set that aside to cool. 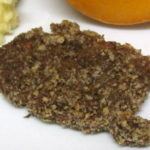 I had a package of ground beef, and one of ground pork, about a pound and a quarter each. 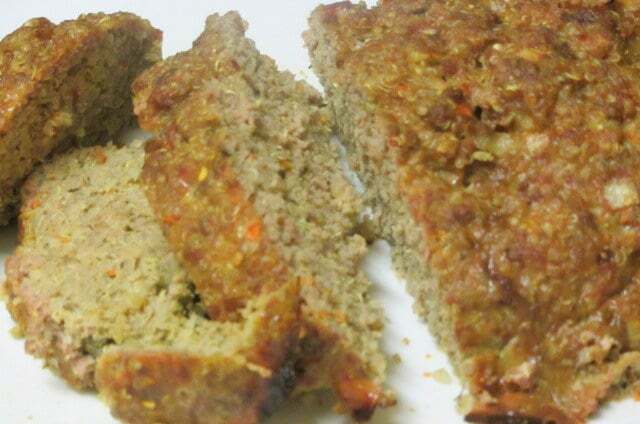 (I always make lots of meatloaf – it will give us multiple meals.) 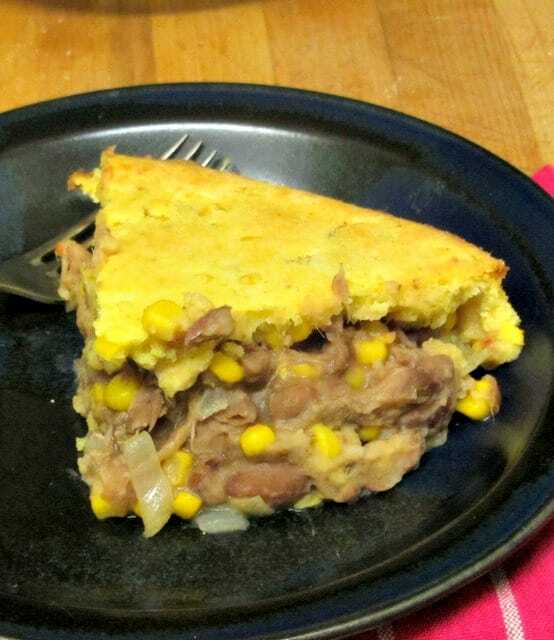 You can, of course, change the proportions, substitute chicken or turkey for one of the other meats, use all one kind of meat, or vary it in any way you wish – meatloaf is forgiving… I used a cooking fork to stir it well, and then added four eggs, and stirred them in. Once the eggs were well distributed, I stirred the quinoa/vegetable mixture in. Again I used the fork, because it doesn’t pack the meat down. I used it to stir and turn the mixture in from the edges, until the grain mix was completely distributed throughout the meat mixture. 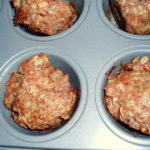 I’d written before about making meatloaf muffins – they are faster, and often easier to use later. I wanted, though, to make sure that this would hold in a loaf, and be firm enough to slice, so I baked half of it as muffins, and half as a loaf. I made a dozen muffins, each cup filled full, and formed a loaf in a baking pan. 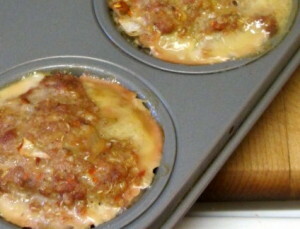 Then I put them in a 350° oven – the muffins for half an hour, the loaf for an hour. 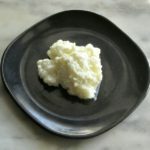 I may experiment in future with a drier grain, but on the whole I found the problems with the moisture to be purely cosmetic – the flavor, and the texture for eating, is fine (and perhaps even better, for eating later.) 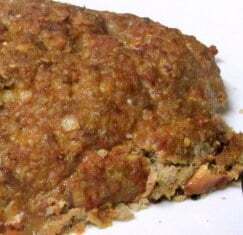 So I’m going with it – because it’s really just the best tasting meatloaf I have made to date. Maybe the moisture holds the flavor? Maybe quinoa just tastes better than oatmeal? (And I think either of them taste better than white bread crumbs…) Whatever – no matter what you do or do not eat, try this – it’s good. 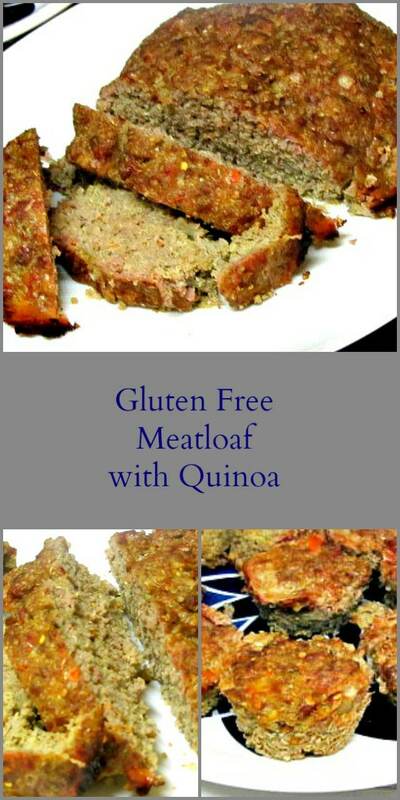 Make a gluten free meatloaf with quinoa and vegetables, for a moist and tender version of this classic, with a wonderful flavor. 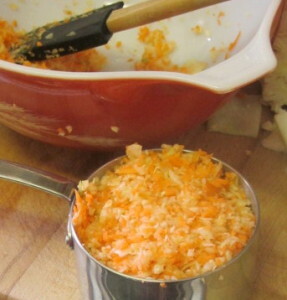 1 c finely grated or chopped vegetables - carrots, cabbage, or other firm and flavorful vegetables. Saute onion in oil until soft, add vegetables. Mix that and the seasonings into the quinoa, set aside to cool. 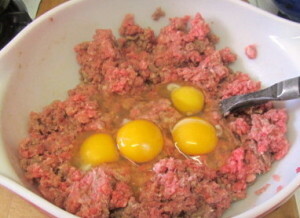 Mix the two kinds of meat and the eggs together in a large bowl. 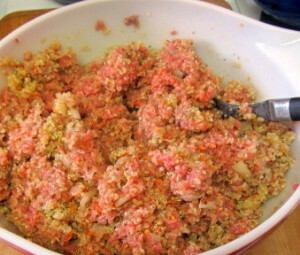 Add the quinoa vegetable mixture, and stir until completely combined. Either fill muffin tins, make 2 loaves, or or make 1 dozen muffins and one loaf. Bake at 350 - 30 minutes for muffins, 1 hour for loaves. Let rest 5-10 minutes to reabsorb juices before removing from tin or slicing. I would imagine quinoa would be a great substitute for bread in this case. 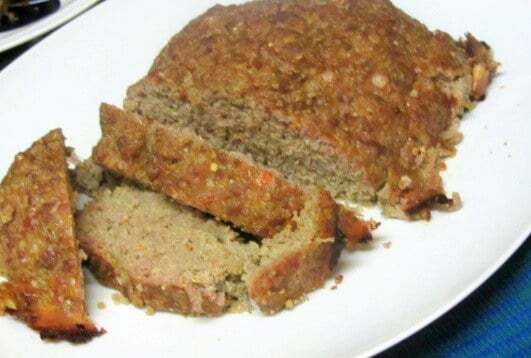 It really worked remarkably well - and (somewhat to my surprise LOL) has become our default meatloaf recipe! Between the quinoa and the vegetables there is so much flavor. Adapting your recipe should work fine. Thanks! Do you have to cook quinoa first? If it was cooked in an instant pot could the quinoa be mixed the the meat without the quinoa being cooked first? I suspect it does need to be cooked, though I haven't tried it uncooked. 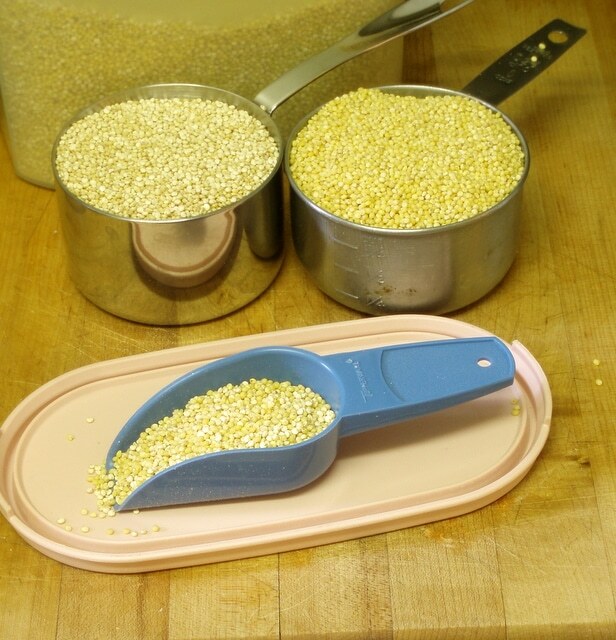 (I used to use uncooked rolled oats, but they cook and absorb moisture much more quickly than quinoa.) I'm afraid the quinoa might not absorb enough moisture. I do sometimes undercook it a little, though. (Had not yet done that when I posted the recipe.) And I'm sorry, but I have never cooked a meatloaf in an Instant Pot (or any other pressure cooker) so I really can't tell you how that would work. If you try it, I would love to hear about it!